Save 52% on this highly-rated game! 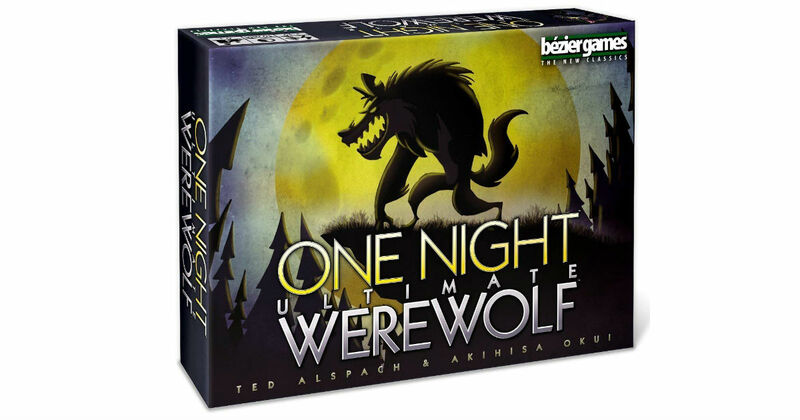 Snag the One Night Ultimate Werewolf Game for only $11.99 on Amazon, regularly $24.99! Each player gets a unique role: A Werewolf, Seer, Troublemaker, or another, all with special abilities. After a secret night phase that includes changing roles, players have just 5 minutes to find a Werewolf.